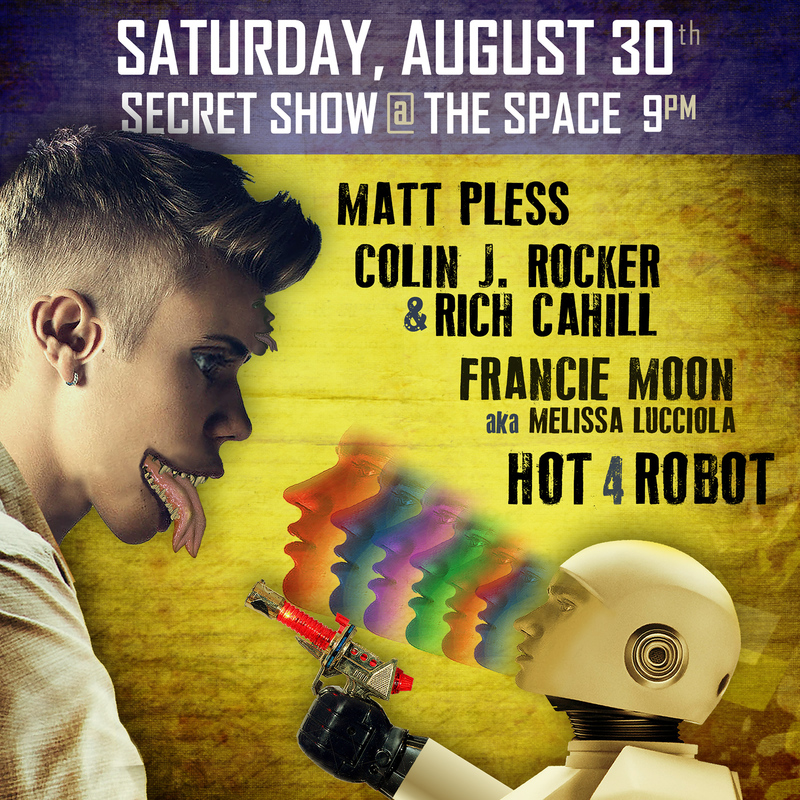 Secret show at the space with Hot 4 Robot & friends! | DAVE CAHILL | Singer, Songwriter, Producer, Dissident. 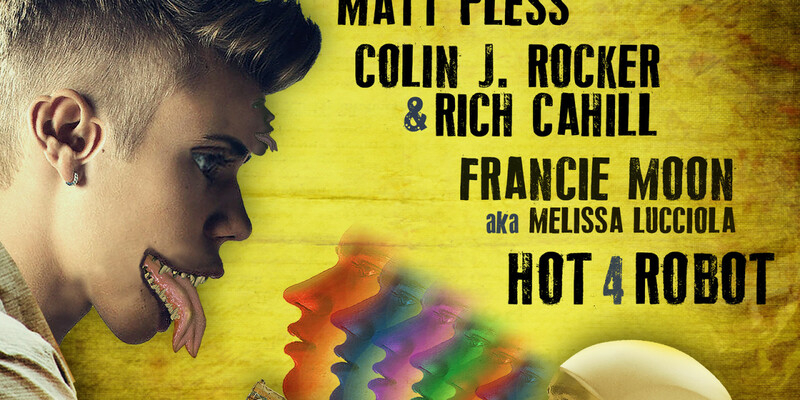 Notes: Hot 4 Robot at The Space with opener Dave Cahill performing a solo set.